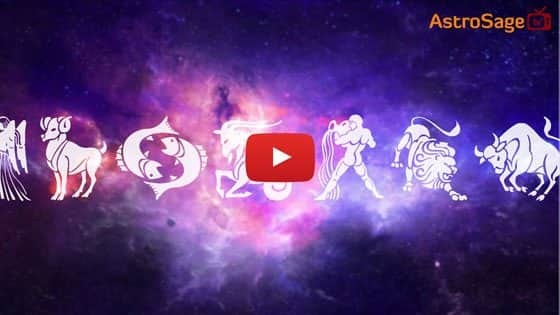 When Is Magha Amavasya In 2019? According to Hindu Calendar, the Amavasya during waning moon (Krishna Paksha) in the month of Magha is named as Magha Amavasya or Mauni Amavasya. On this day, the person should remain silent (maun) and take bath in the holy water of Ganga, Yamuna or any other sacred river, lake or pond/pool. As per the religious beliefs, the ‘Mauni’ is originated from the word ‘Muni’. So, a person who fasts while being silent on this day attains the Muni form. The most important festival of bathing in the month of Magha is Amavasya. On this day, donating to the needy and bathing is of utmost importance. 1. On the day of Mauni Amavasya, take bath in a river, lake or holy reservoir in the early morning. After bathing, offerings must be given to the Sun. 2. Remain silent while fasting on this day. Offer food to the poor and needy. 3. Donate grains, garments, til, amla, blankets, beddings, ghee and food for the cow in the cowshed. 4. If you are financially stable, then donate cow, gold or you can also donate a land. 5. Like every Amavasya, one should remember their forefathers on Magha Amavasya as well. On this day, offering tributes to forefathers, brings salvation to them. Staying silent on Magha Amavasya is of special importance. It has also been told that in case it seems impossible to remain silent, then do not speak foul or bitter language. In Vedic Astrology, moon is the significator of mind and on the day of Amavasya, there isn’t any presence of moon. This weakens the state of mind. That is why, it is told to keep a silent fast (Maun Vrat) on this day to keep your mind in control. It is customary to worship Lord Vishnu and Lord Shiva on this day.